Kathleen is a Moruya-born landscape and corporate photographer based in Newcastle, Australia. 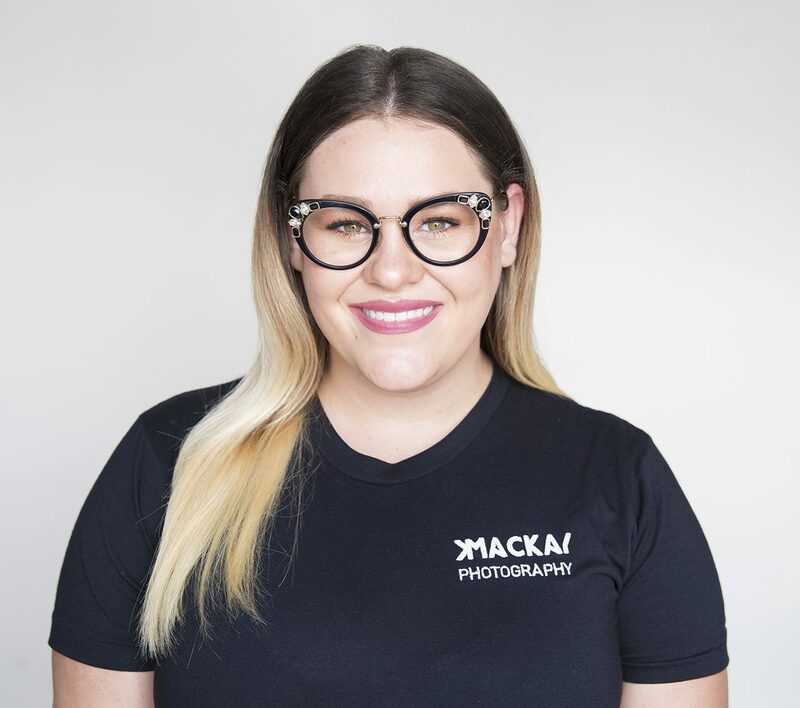 Struggling to execute her creative ideas with illustration or painting, she discovered her love of photography whilst studying a Bachelor of Fine Arts at the University of Newcastle. After a few years in the real estate world, she left the nine to five, opened her own business and began to work freelance full time. She has worked with some of the Hunter regions most notable companies, had her worked published in and on the cover of Hunter Lifestyle Magazine and taken part in various charity events. She has a love for the fast paced lifestyle photography brings with it, however you will also find her camera in hand, patiently waiting for the perfect moment. Whether to capture a shot in time or record a memory that lasts for an eternity, the personal connection shared with imagery is what inspires her most.